I’m excited to be a part of making that happen with you! 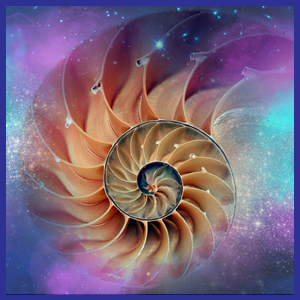 Pathways to Power is a shamanic mini-course designed to help you deepen your connection with the earth, release and free yourself from old patterns and stories, clarify your soul purpose, so that you can stand in your authority, harness and ride your power. Who is this for? Anyone that is wanting to break free from old patterns, open their heart, and be on a pathway to their own inner power and light. This enriching mini-course is for people who have no experience at all with shamanism and journey work, and those who are well seasoned in shamanic journeying into the mystical realms of spirit. Learn how to ground deeply with the earth so that you can be calm, confident, heart centered, clear and decisive; no matter what’s going on around you. Learn about the heart healing, gentle medicine of deer. 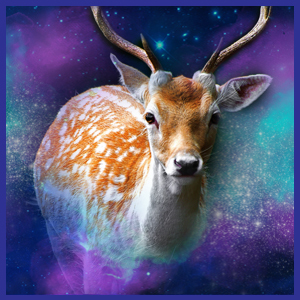 You’ll go on a shamanic journey with deer to learn how to fully accept, trust and love yourself unconditionally, so that you feel a deep sense of inner peace and serenity that will ripple out into all aspects of your life! Learn about the transformative powers of rattlesnake. 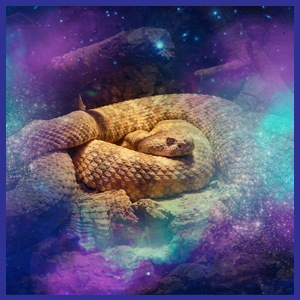 Journey to a powerful circle of shamans and medicine people in the spirit realms, to perform a life changing “releasing of the past” ceremony with the Rattlesnake Fire Spirit, that will free you from old stories and patterns, so that you can move forward in your life with a clean slate and fresh start! 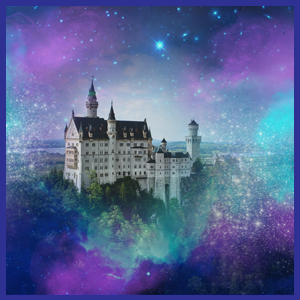 Experience the exhilarating power of sacred horse medicine and take a shamanic journey into the upperworlds with Pegasus, the winged horse, to visit the crystal castle of The Horse Warriors of Light. You’ll get a crystal clear overview of your life, so that you can make laser sharp decisions moving forward on your soul’s path; sourced from a higher intelligence and universal mind, rather than from small self thinking. Turtle Heart meditation with 7 directions. 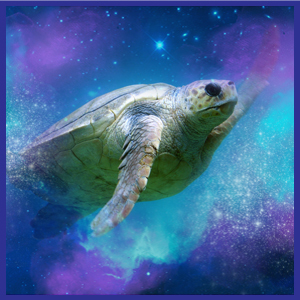 Shamanic journey with turtle into your heart. Looking at trust, commitment, and magical ways. Sweet medicine of the spirit deer. Journey south with deer to visit your inner child. Journey to circle of medicine people and shamans. Looking at choice and rewriting your old stories. Balancing your masculine and feminine energies. Shedding old skins, masks and false illusions of self. Journey with the spirit horses to the sacred fire. Passing of a staff of light to clarify your soul purpose. Journey with winged horse to see an overview of your life for perspective and clarity. Meet your host Susan Jenkins! A Shamanic Priestess, Healer & Medicine Dreamer, Susan Jenkins has been on her shamanic path for over 36 years. A seasoned practitioner, teacher and guide, she helps people heal, empower themselves, transform their lives and embody their soul visions through shamanic spirit and earth centered practices, sacred ceremony and shamanic journey work. Susan opened to her unique gift of sight 36 years ago, when she was faced with a serious health crisis that opened her to the magic, mystery and healing guidance available in the spirit realms, and launched her onto her shamanic healing path. 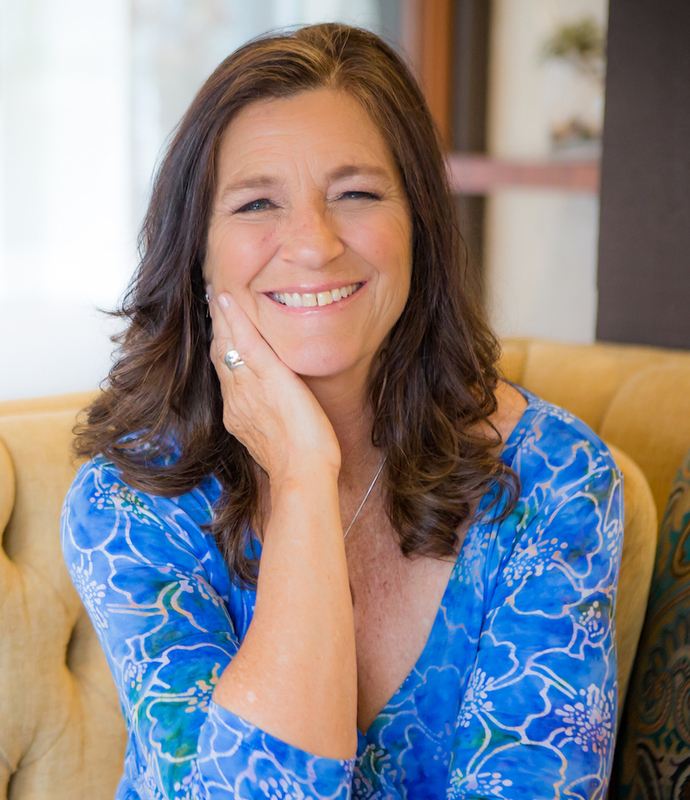 A heart-centered light-worker, Susan journeys into the spirit realms for messages, inspiration and guidance from the earth, spirit and animal guides, elementals and the healing, transformative powers of the cosmic medicine wheel. She often collaborates with luminous beings to clear, heal, uplift, and balance energies. Clients report profound healing, clarity and transformation from working with her.